Most people don’t think about where money comes from or who produces it, but it’s the most blatant scam in history. Politicians and central bankers don’t want us to understand the true cause of wars, boom-bust cycles, inflation, depression, and prosperity. 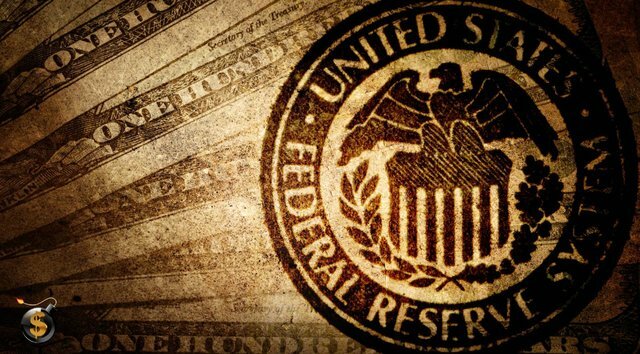 Author G. Edward Griffin, in The Creature from Jekyll Island, unveiled the money magicians' secrets, giving us all a closer look at the grand illusion called money. I recently visited Paso Robles (one of the nicer parts of Commiefornia) to discuss the current state of cryptocurrencies at Griffin’s 4th Congress of Freedom Force International. Bitcoin’s most recent price crash was predicted by TDV, so when it comes to buying low and selling high, we’ve done quite well. My presentation covered everything from the rise and fall of Bitcoin, Trump and skyrocketing debt, to the yellow vest movement. I also talked about the looming dollar collapse, crypto miner wars, and the future of Bitcoin. 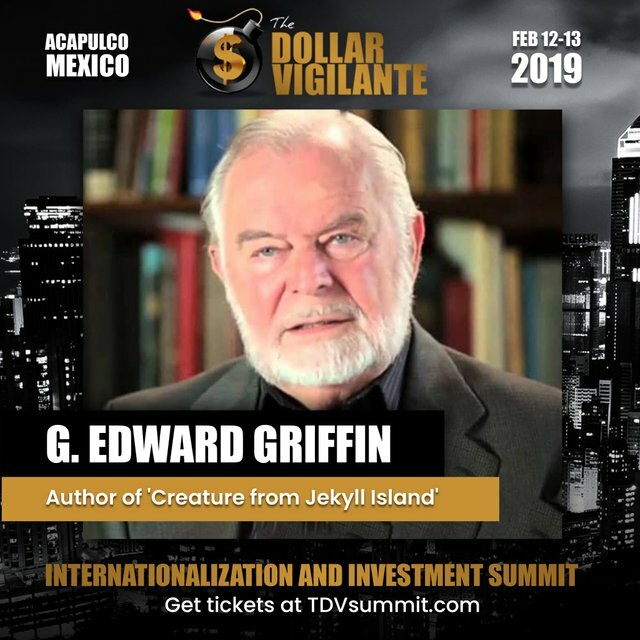 G. Edward Griffin and myself will both be speaking on the main stage at Anarchapulco, as well as TDV’s Internationalization & Investment Summit. The World’s Premier Liberty Event is less than a month away, and you do not want to miss it. In addition to the Federal Reserve System and international banking, Edward also teaches on diverse subjects such as archaeology, ancient Earth history, and the science and politics of cancer therapy. This story was recommended by Steeve to its users and upvoted by one or more of them. Check @steeveapp to learn more about Steeve, an AI-powered Steem interface.